Trusts are private documents. They are not filed anywhere and nothing is reported to any court of law when the trust is signed or when the grantor of the trust passes away. 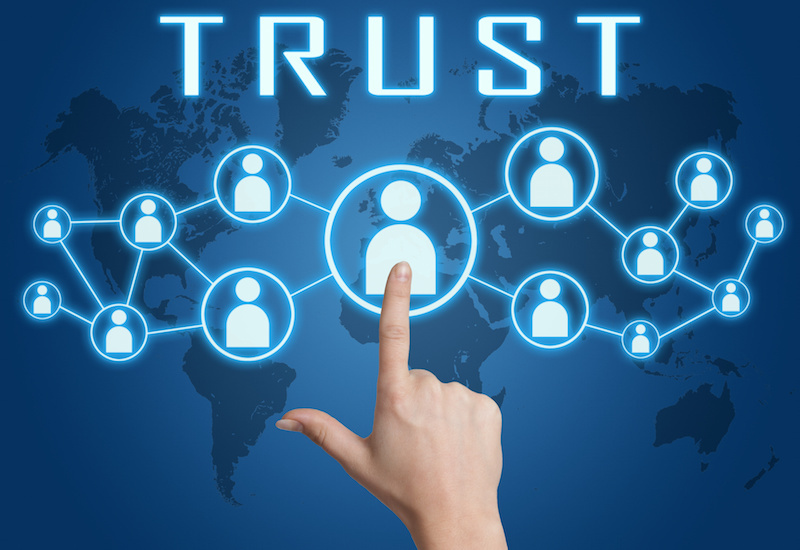 Your only option for finding out if you are named as a beneficiary in a trust is to determine who was nominated the successor trustee in the trust, contact that person and request a copy of the trust. If you are named a beneficiary of the trust you are entitled to a copy. However, keep in mind if you are not named in the trust the trustee does not have to give you a copy.